Do you feel constant anxiety, sadness, or loneliness? Come join me as we learn strategies to calm the mind and fuel the body. This event will consist of meditation, yoga, and a reflective community circle. "This amazing day will offer HOPE to so many and a part of the proceeds will go to 'Day of Hope' which is focused on providing a space for individuals struggling with mental illness." 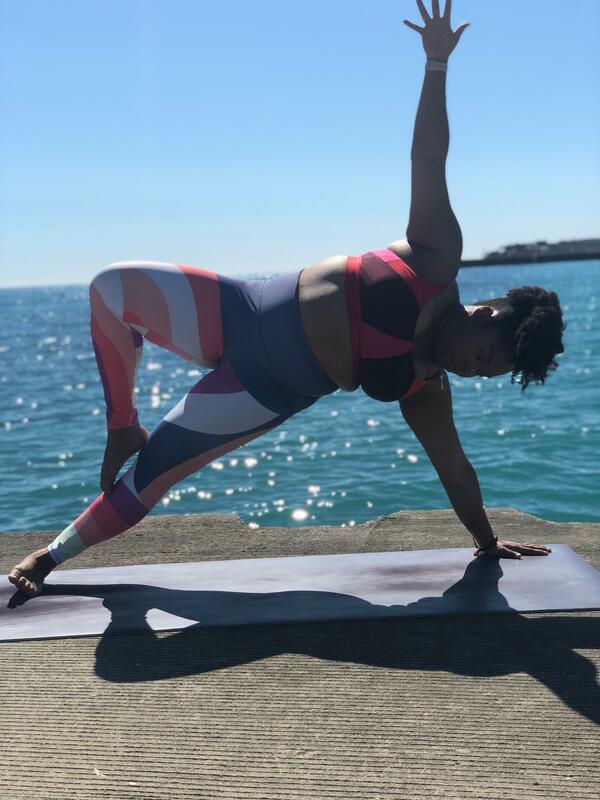 Located in Pilsen, this yoga studio redefines the yogi scene and is open to private and group practice.